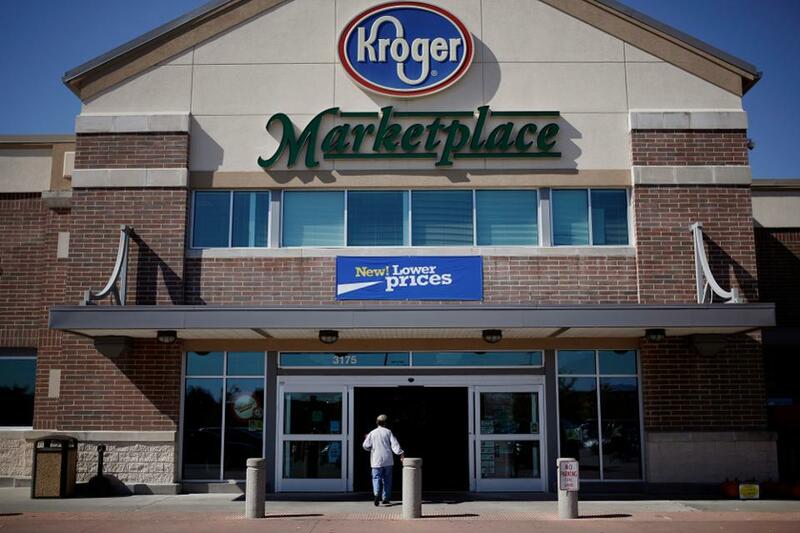 Trend Alert: Kroger is in on the meal kit game! Readymade meal kits are changing the grocery game, and Kroger is stepping up. Four stores have become to sell meal kits at a price point of $14/meal, which feeds two people–well below companies like Blue Apron. Read more here!